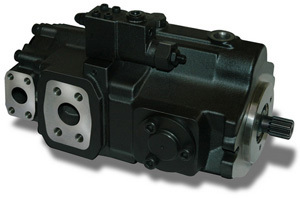 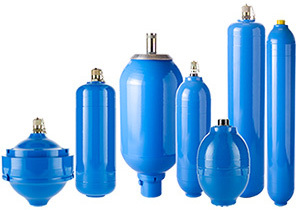 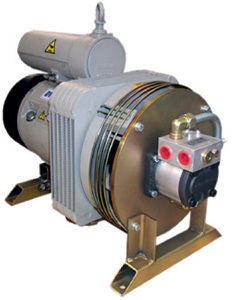 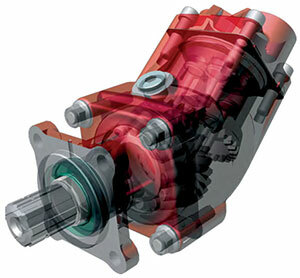 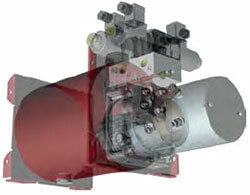 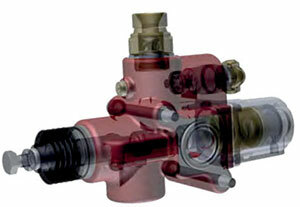 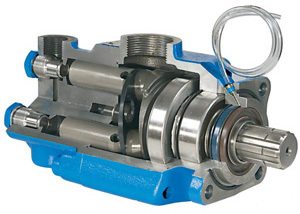 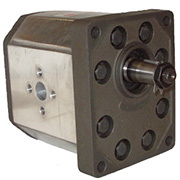 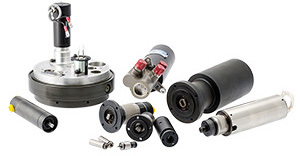 Wide choice of hydraulic / electrical components. 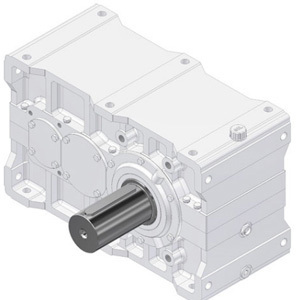 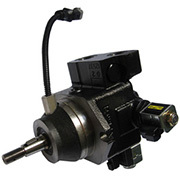 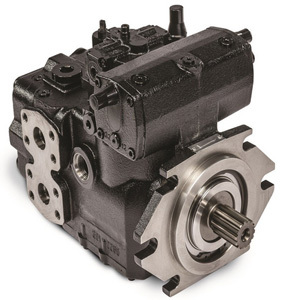 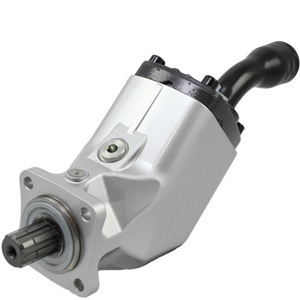 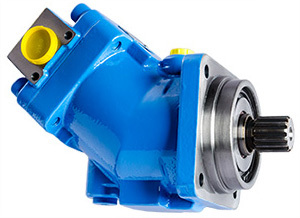 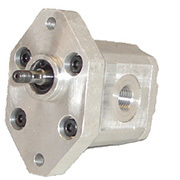 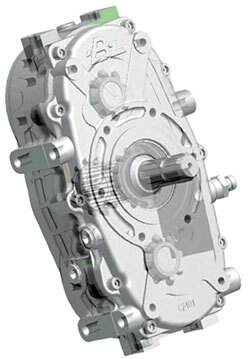 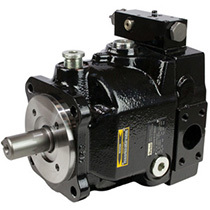 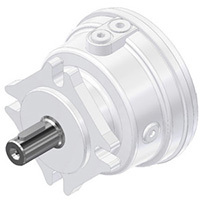 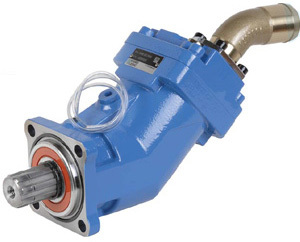 We offer a range of specific equipment for trucks: piston and gear pumps, mechanical or pneumatic movement sockets, 1 to 3 pressure valves, mini hydraulic power stations, refrigerating air conditioners, data acquisition and control, etc. 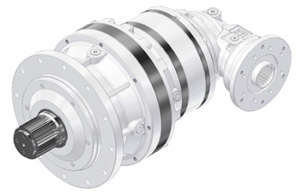 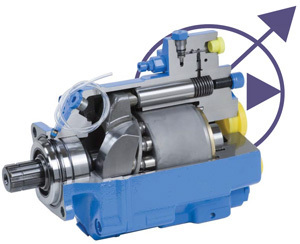 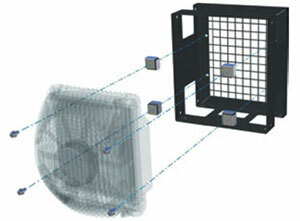 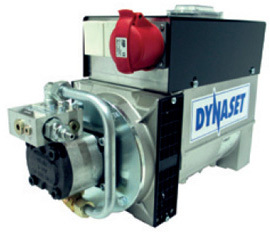 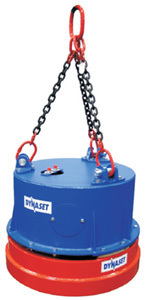 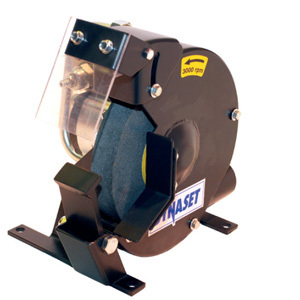 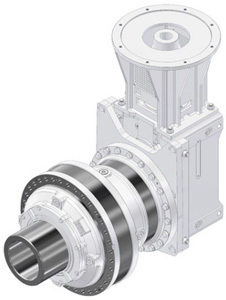 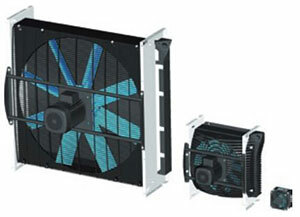 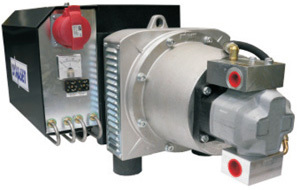 Dynaset units are connected to the hydraulic system of the machine and generate electricity, pressurized water and compressed air for hundreds of applications: construction, demolition, agriculture, mining and quarrying, recycling, industry, transport , Etc. 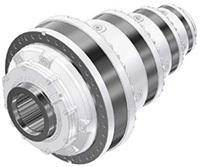 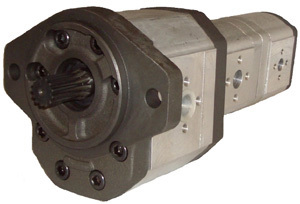 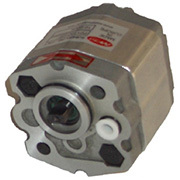 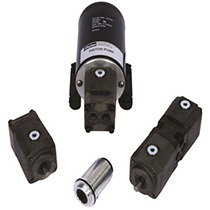 Burnside Eurocyl is a major player in the manufacture of hydraulic cylinders. 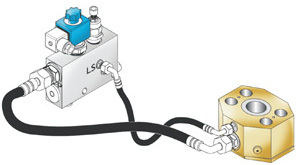 RSL Hydro is the French antenna of Burnside Eurocyl. 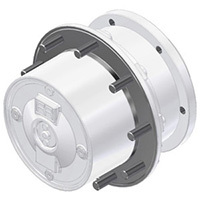 The product catalogs are available on supplier pages, ask for a free quote! 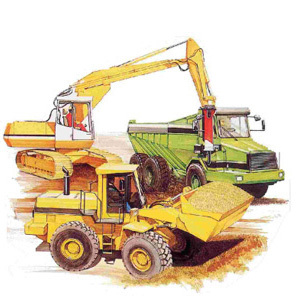 § STRICKLAND TRACKS: Manufacturer of track tracks, based in England, supplies all the world’s largest manufacturers of crushers & screeners. 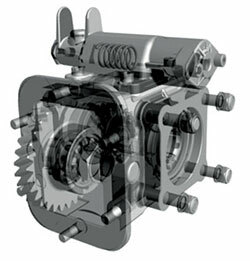 The permanent stock offers you the possibility to be delivered as quickly as possible. 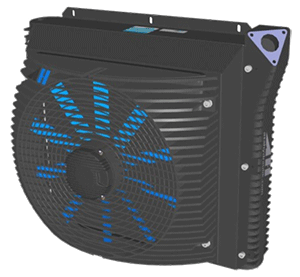 RSL HYDRO puts the customer at the heart of its action, offering high-quality products and services for all applications in the construction, mobile and agricultural sectors. 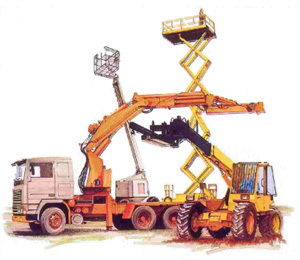 A question or request a quote?